UPDATE: THE BALANCE PROJECT IS NOW AVAILABLE FOR PREORDER HERE! I am so excited to announce that my second novel will be published by SparkPress in April 2015. 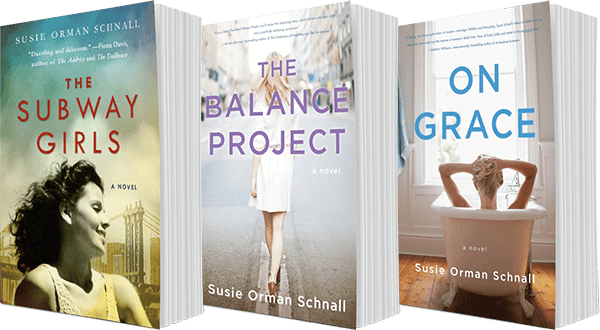 It’s called THE BALANCE PROJECT: A NOVEL and I like to think of it as I Don’t Know How She Does It meets Sheryl Sandberg’s book Lean In. Summary: Katherine Whitney has it all. She’s married, has two daughters, is the COO of Green Goddess & Co., a multi-billion dollar health and wellness lifestyle company, and with the release of her book on work-life balance, she is not only a media darling but she is a hero to working moms everywhere. In reality, though, Katherine’s life is starting to fall apart, and her loyal assistant Lucy Cooper is the one holding most things together. But when Katherine does something unthinkable to Lucy, Lucy is faced with a difficult decision. Will she choose to change Katherine’s life forever or continue being her main champion. Her decision could change the trajectory of both of their lives. 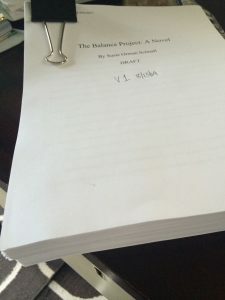 THE BALANCE PROJECT: A NOVEL is a story of loyalty, choices, and most of all balance as it explores the hot-button issue that all women struggle with. When I was thinking about what I wanted my second novel to be about, I decided I wanted to focus on an issue that was important to me. My award-winning, debut novel ON GRACE focused on being authentic when presented with a new life chapter, feelings I had faced when I turned forty. I wanted my second novel to have personal meaning as well. It’s no secret that I’m passionate about the topic of work-life balance. I started my interview series The Balance Project because I was so curious about how women I admire manage the tragically glorified “doing it all” craze. 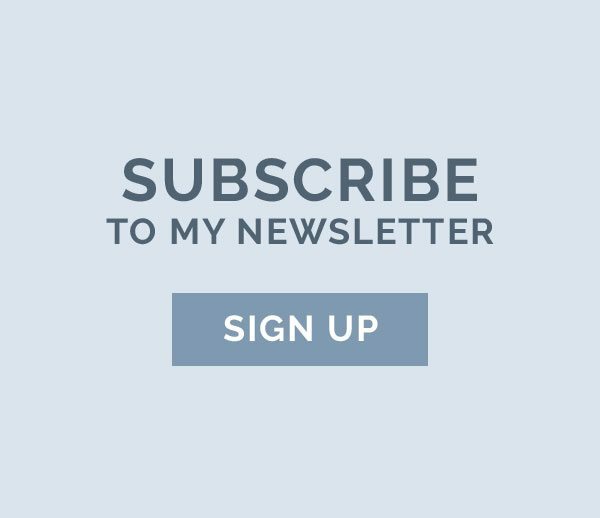 For those of you who don’t know what The Balance Project is… every Friday I post a candid interview that features an inspiring and accomplished woman talking about balance. I’ve interviewed authors and entrepreneurs, bloggers and nonprofit executives, pastry designers and comedians, fashion designers and creative geniuses: brilliant women, all of them. I’ve even featured the male perspective. So The Balance Project became the inspiration for THE BALANCE PROJECT: A NOVEL. And though the novel centers on a serious issue, the story isn’t heavy or preachy. It’s relatable and has enough scandal and romance thrown in to keep the story flowing. Are You a Bad Mom If You Send Your Kids to Camp? Dream big, Susie!!!! I definitely see a movie in the future. I can not wait to get my hands on your second novel….we all could use a little more balance in life! Love it, Love it!! Hope you are all well!! Thanks Kelly – I appreciate the kind words. All of the Balance Project interviews are here: https://susieschnall.com/the-balance-project/ I post a new one each Friday. Can’t wait for you to read THE BALANCE PROJECT: A NOVEL! Thanks for stopping by.